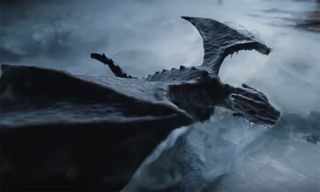 Warning: Game of Thrones season eight spoilers follow. 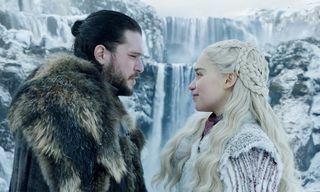 Season eight of Game of Thrones premiered on HBO last night, and after a 20-month hiatus, it was all about reunions, some more awkward than others. 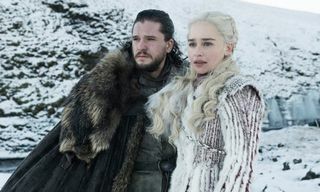 The episode, titled “Winterfell,” takes place back where Jaime Lannister attempted to murder the young Bran Stark, so fans were keen to see the two cross paths again. 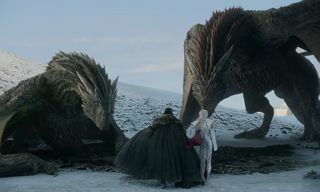 Elsewhere, there were more heartwarming reunions to be had, namely between Jon and Sam. 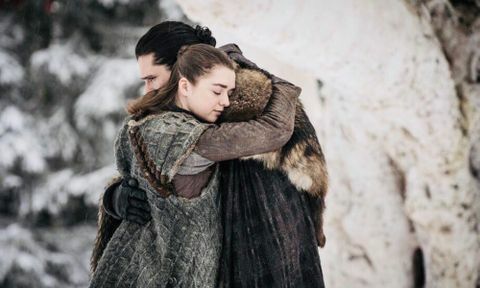 There was also Arya and the Hound, Theon and Yara, Arya and Gendry, Tyrion and Sansa, Jon and Sansa, and Jon and Bran. 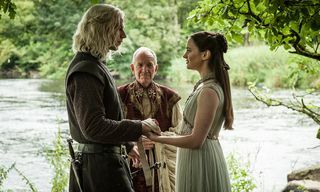 And then there’s the incestual family tension in the light of last season’s revelation that Jon and Daenerys are related. Cersei, meanwhile, stayed behind at King’s Landing, but she still managed to squeeze in some shady one-liners – as ever. 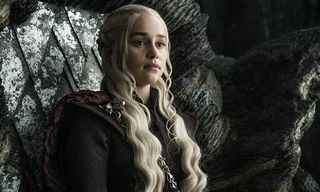 If you still haven’t watched the season eight premiere, enjoy this 12-minute Game of Thrones recap to get you up to speed.